Super Short… Wednesday? Scotty Heads Downton… After Having Tea And Scones With Hugh Bonneville! Autographs! And More! 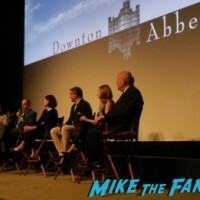 Downton Abbey FYC Q And A! Hugh Bonneville! Elizabeth McGovern! Laura Carmichael! Julian Fellowes! And More! Elisa Takes A Trip To Downton Abbey! Meeting The Cast Of The Hit PBS Series! 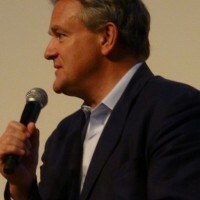 Hugh Bonneville! Michelle Dockery! Laura Carmichael! And More! Special Guest January 7, 2014 Elisa In The Big Apple, Fanboying! It seriously is Downtown Abbey week in… Well… Everywhere. 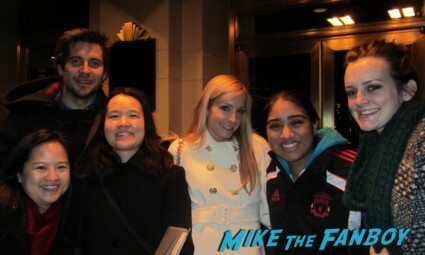 Elisa, who we haven’t heard from in forever and who is awesome BTW… was able to hit the streets and meet the cast! Oh course Elisa had awesome luck. She always does in the city that never sleeps! BAFTA Awards! James Gets Dressed Up And Heads To The Red Carpet! 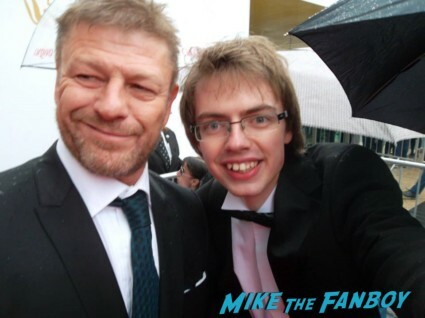 With Sean Bean! Imelda Staunton! Hugh Bonneville! Jenna Louise Coleman! Sienna Miller! Toby Jones! Autographs! Photos! And More! Downton Abbey & Heiress Insanity! Elisa Meets Dan Stevens! 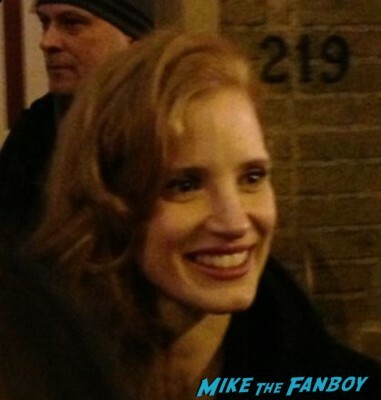 Jessica Chastain! Jim Carter! Robert James Collier! Joanne Froggatt! Sophie McShera! Autographs! Photos! New York Awesomeness! Erica Heads Downton! Well… Downton Abbey That Is! 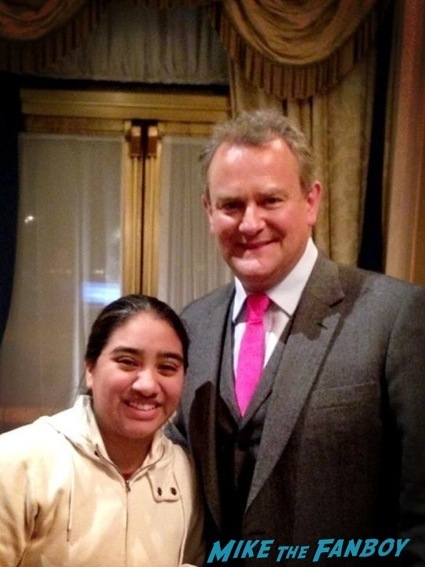 When She Meets Hugh Bonneville! Rob James-Collier! Joanne Froggett! Sophie McShera! Autographs! British Awesomeness!